Are you into that floydian psyche rock from the 70′ ? Well at Fxamps, we definitely are, and to honour its maestro guitarist, we offer you the DG-20, with that fantastic deep and ultra dynamic clean sound, heard on so many records. The DG-20 is also a superb pedals platform. Shipping under : approx. 12 days. Starting with the gain dialed down, the DG-20 will give you warm and bright cleans, with a lot of headroom and dynamic. Plug a Stratocaster, add a touch of our Heartbeat modulated delay in tape mode, and let your diamond shine. Dial up the gain for pleasant open crunches, perfect for any style of music, played with single coil or humbuckers. Gain at max, the DG-20 produce a raw and dynamic lead, perfect for soloing with a vintage open sound, with a lot of definition. Super reactive to your playing and to the guitar volume pot, you can still dial back to a nice clean without even touching the amplifier. Big tubes = big sound! 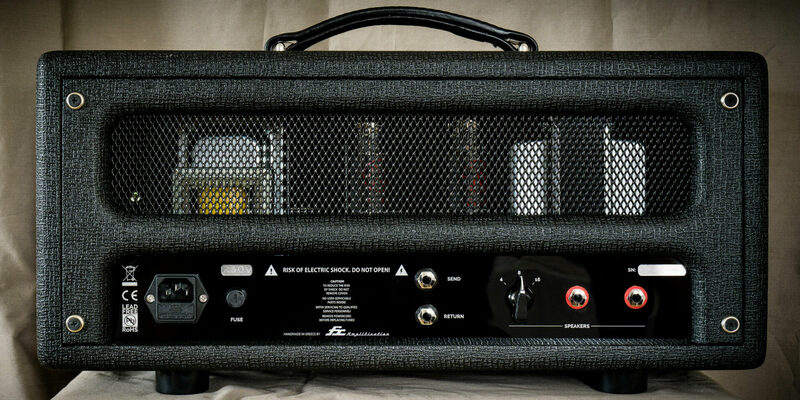 The DG-20, as well as all our amplifiers, uses the same big sized tubes as your favorite vintage stacks. 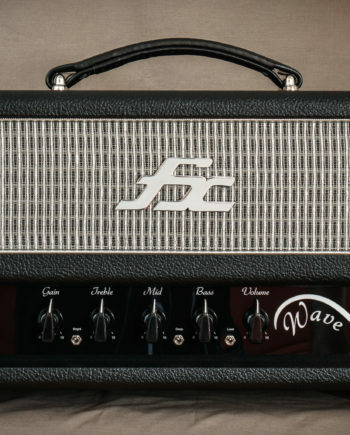 It gives better sounding amps, even a low volumes, with a nice amount of bass, and more than enough punch. The DG-20 introduce the new True dynamic technology. So now your Fx amplifier not only provide fantastic sounds even at very low levels, but you’ll also get the true feeling of a pushed 100w stack. Super touch sensitive, very reactive to your playing, just like the original. The DG-20 is designed to play at any level, even at very low level at night. It also has a 20w/2w for the most quiet conditions. Our famous master volume is also super progressive, so you can set the volume precisely. 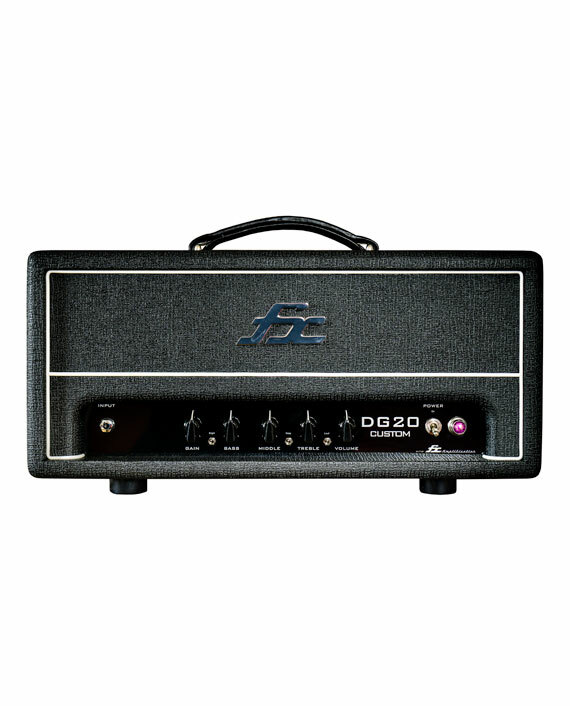 Like all other Fx amplifiers, the DG-20 is entirely hand wired, with lot of care, using point to point techniques, and only selected high quality components and part. 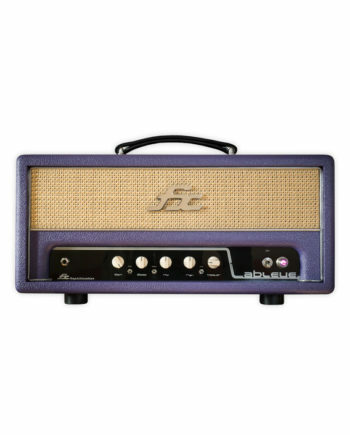 An amplifier that will not let you down. Gain/Bass/Mid/Treble/Volume + bright + deep + loud/quiet. 50cm wide, 22cm high, 21cm deep & 13kg. Celestion g12m creamback or V-type (Fxamps 1×12″ classic). For 8 years now and hundreds of amplifiers sold, Fxamps is synonym with fine sounding and high quality building. Compact and practical, all Fxamps amplifiers are 20w/2w, equipped with nice big tubes (EL34/6L6, swappable, mixable, no bias needed), for a nice big stack sound, even at very low levels with their ultralinear master volume. 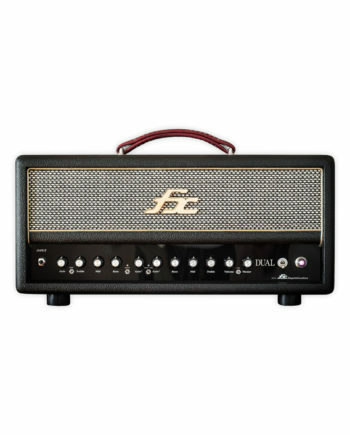 Amongst the best amplifiers in the world yet still fairly priced !